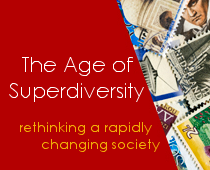 Diasporas Reimagined consists of 44 original chapters and a foreword by Robin Cohen. The editorial team is led by IRiS Nando Sigona and includes Alan Gamlen (Victoria University), Giulia Liberatore (University of Oxford), Helene Neveu Kringelbach (UCL). 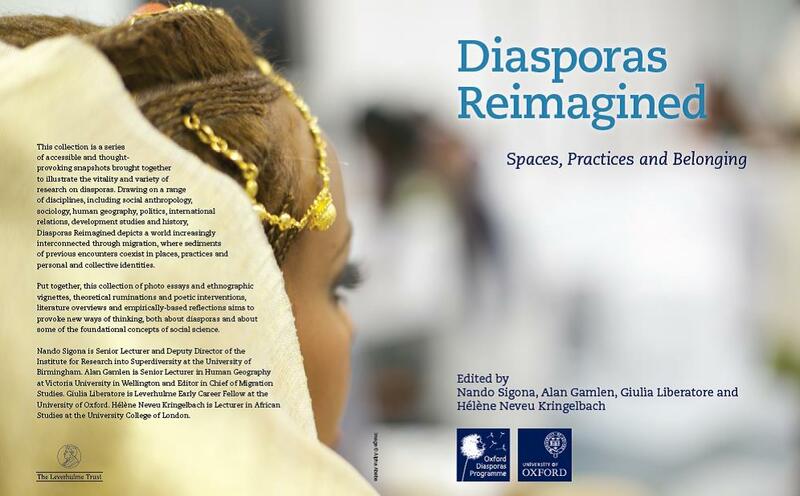 Free hard copies of the book will be distributed to attendees of the ‘Impact of Diasporas‘ conference on 17th September at the Royal Geographic Society in London. The book will be available shortly afterward as a pay-on-demand or for free in pdf. If you want to find out more about contributors and contents, Diasporas Reimagined’s Table of Contents is available here.